Marco Antonio Rodríguez, shown at right, was featured in the Héctor Luis Sin Censura blog (written and edited by Héctor Luis Rivera, also see below), on account of his starring role opposite Kimber Riddle in the Catherine Filloux play Kidnap Road. Directed by Elena Araoz, the production will be presented in April and May at LaMama Experimental Theater Club, located in Manhattan's East Village. To read the blog, which is in Spanish, click here. Manuel A. Morán, shown at left, was featured in the Héctor Luis Sin Censura blog (written and edited by Héctor Luis Rivera, also see above), where his direction of the Teatro SEA production The 3 Pigettes & The Big Bad Lady Wolf/Las 3 cerditas y la loba feroz was noted. An all-female adaptation of the children's musical Los 3 cerditos by Elsia Luz Cruz Torruellas and Morán, this version is also adapted (with additional lyrics and music) by Morán in a bilingual version by him and Richard Marino, with new music and orchestations by Manuel Calzada (based on the original score) by Marvin Cardona. The production co-stars Indra Palomo and Jeannie Sol and boasts the original choreography of Michael Capecci, is directed by Morán and will run in April at Teatro SEA, located in The Clemente Soto Vélez Cultural and Educational Center (home to HOLA) in Manhattan's Loísaida neighborhood. To read the blog, which is in Spanish, click here. Mario Golden will be presenting his solo show Father God Mother Death (to be directed by Andreas Robertz and Nancy Ferragallo). It will be presented in May at The Cherry Lane Theatre (located in Manhattan's Greenwich Village) as part of the Downtown Urban Arts Festival (DUAF). For more information, click here. 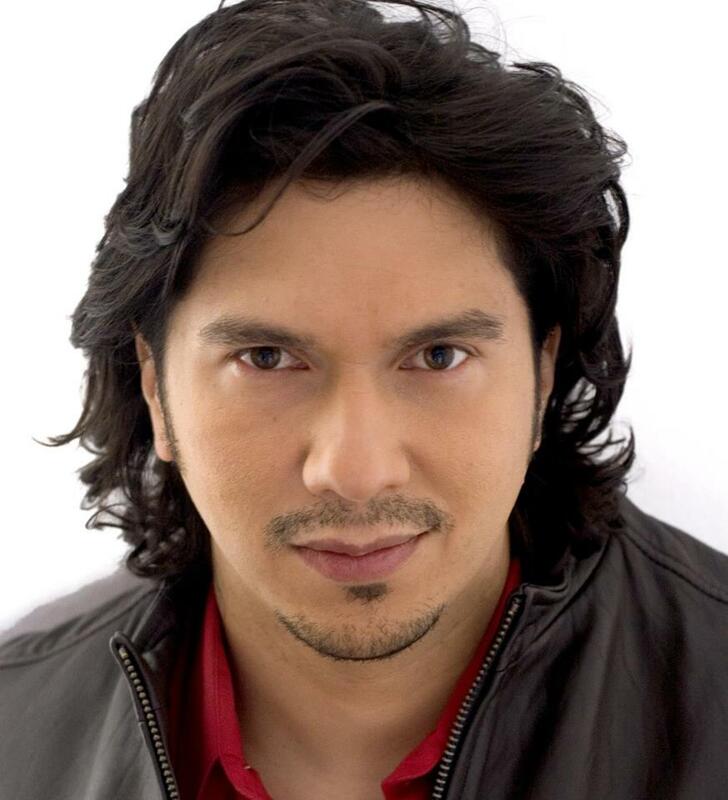 José Roldán, Jr. will co-star in Juan Ramírez, Jr.'s play Honor Among Thieves. Directed by Ramírez, the play will be presented as part of the Downtown Urban Arts Festival (DUAF) at the Cherry Lane Theater, located in Manhattan's West Village. For more information, click here or here.